How to Verify Paypal Account Using Nigerian Bank Atm Card. Just recently, PaypalInc include Nigeria among the countries where its operation can be carried out and verifying using the Nigerian Banks Debit Cards usually Visa or MasterCard. How to Verify Paypal using Nigerian Cards. You can now verify your Paypal with your local ATM card as long as the information on the card is real and the card in good working condition. 3. A working email will be required, your name, address, and column for other information which you will carefully filled. 4. Upon final registration, a link will be sent to your email for confirmation, click on the link and it will redirected to the Paypal Confirmation page. 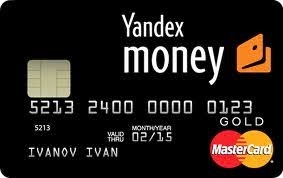 Yandex Money is the largest online payment service in Russia. Yandex Money make shopping at online stores accessible for all Russians. 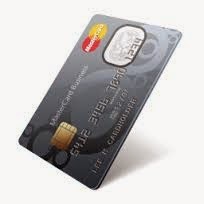 The service also allows users to conveniently pay for services, like home utilities and mobile phone. Yandex.Money is a joint venture of Russia’s most popular search portal, Yandex (YNDX), and Sberbank, the largest bank in Eastern Europe. Yandex.Money also offers merchants from all over the world an integrated payment solution. This is a unique opportunity for both businesses and customers. Online businesses sign up for just one package to accept all the most popular payment methods Russian consumers use: e-money, bank cards, cash, and mobile carrier billing. Yandex Money is like an alternative to Paypal when it comes to Online payment for goods or services. You control your login detail and ensure it safe. Many work at home individual even prefer Yandex.Money Okpay,Egopayto Paypal. Payeer is a popular international and Online payment method which allow people to send, receive money and exchange e-currency from any part of the world. Payeer Automatic Payment system can be used to make international transfer of money, make payment for shopping and also to receive cash. This is just a post that will show you not only payment ideas but how tomake moneywith Payeer. A CV which is also known as curriculum vitae is a document which which gives account on one's career, personal information and experience needs to be done with care and some bad items need not ot be included when preparing a CV. 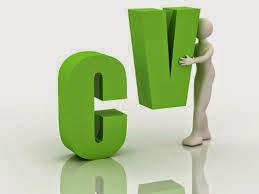 The CV determines if someone is going to get a job, earn a contract and it needs to be perfect. There are worst items which are not needed in a Cv which must be eradicated with immediate effect.